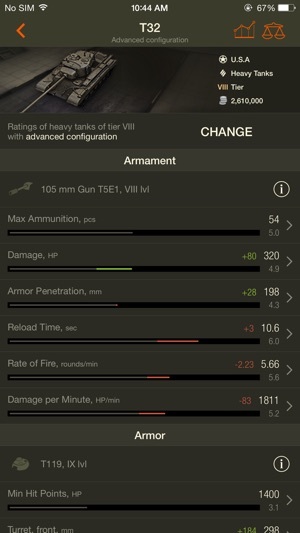 World of Tanks Assistant is the official mobile application from the Wargaming.net Team. 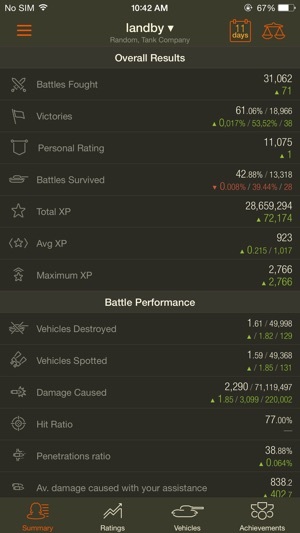 Giving access to the most important statistical information from the World of Tanks battlefield, this is the app you’ll check daily to track your progress and keep up with game events. Important! World of Tanks Assistant does not support World of Tanks Xbox Edition and World of Tanks Blitz accounts! • Keep an eye on the achievements of your friends—and enemies! 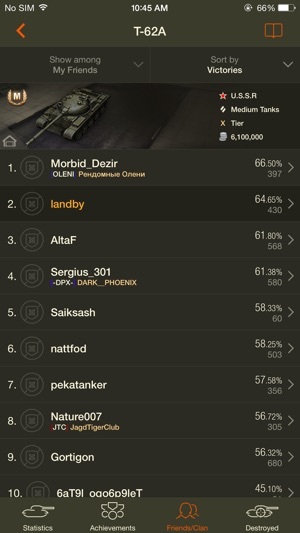 World of Tanks Assistant is the best way to get the latest information, on the go, anytime, anywhere, and it’s free! To use the app you need a working Internet connection and World of Tanks account. It’s solid app and it does its job well. Sometimes when it updates it puts all my stuff in the app in Russian (hasn’t happened in a while) idk why, but it usually fix’s it’s self after a while though. That’s the only complaint of issue I’ve ever had with the app. It seriously NEEDS A ARMOR INSPECTOR!!!! 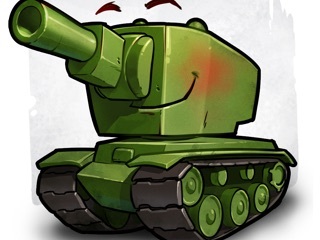 Please WG put that in the app and I’ll change it to 5 stars! Like an inspector where you can turn and play with the armor to learn its angles, thickness and etc if you need a reference there are like two other app in the App Store they have it built into theirs, but I like this app please put it in your app. 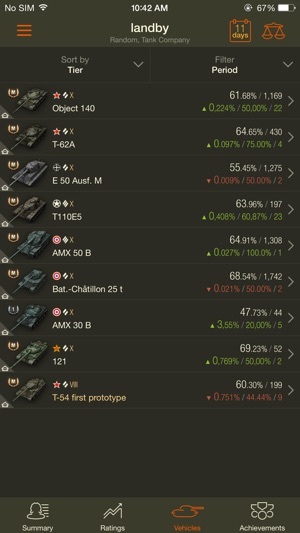 Bugs and more bugs.... in this new update, there seems to be NO detailed stats/breakdown of your WoT progress for set playing time. Before this update, it had shown them fully and completely, as described in the pics when downloading this app. Also, you can see when new news is posted by pressing on the menu screen to see the sub categories. In the 3.1 update here, it is non functional to notice when new news is posted unless you press on the news tab to go there and see directly. I can only speculate if there are more bugs, but these seem to be the main issue thus far. 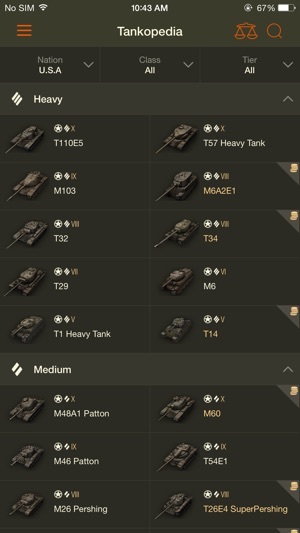 If you like tons of information on every aspect of your World Of Tanks gameplay, and how these all stack up against other players, then this app is for you. From knowing your Personal Rating to Hit Point Percentage to Average Experience Earned, this app fits the bill. 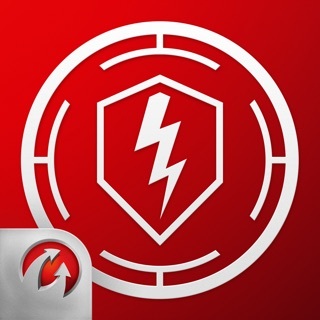 The app is updated regularly and bugs are quickly fixed. It has a News section that lets you know of upcoming events. It is a great app.